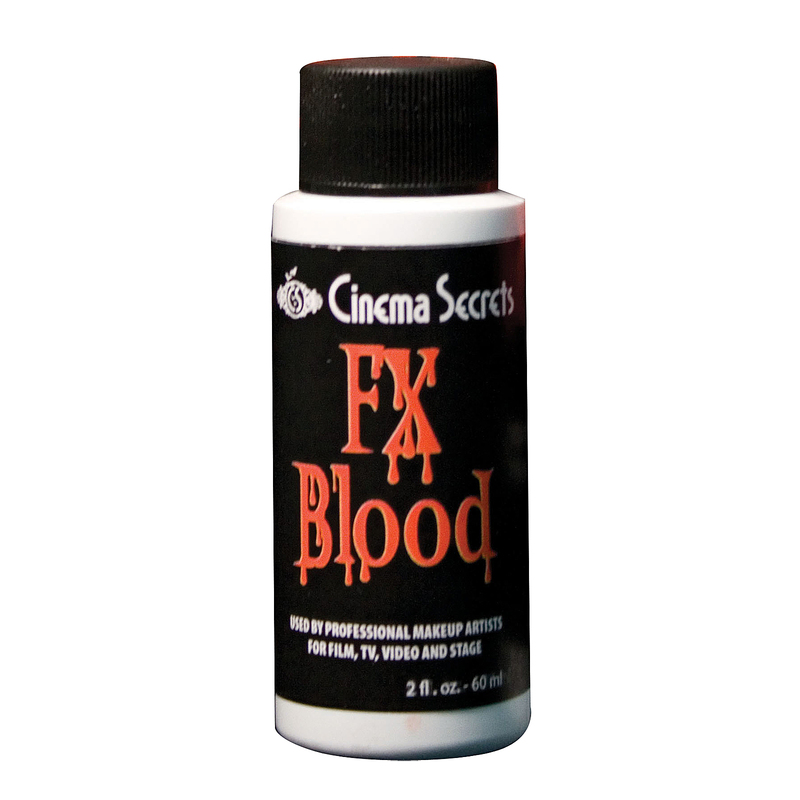 Home→ Costumes & Accessories→ Costume Related Accessories→ Hollywood Movie Blood 2 Oz. Hollywood Movie Blood 2 Oz. 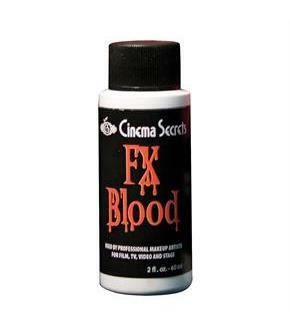 2 ounce bottle of proffesional quality stage and movie blood.